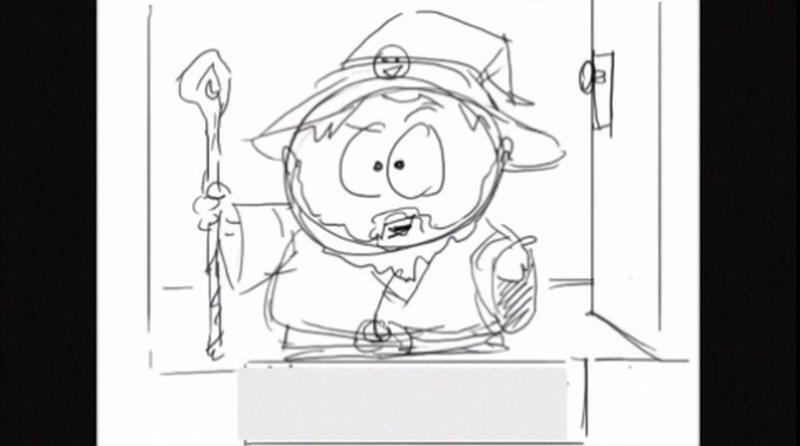 Heed our warning, ye who may be viewing this trailer in public locations. 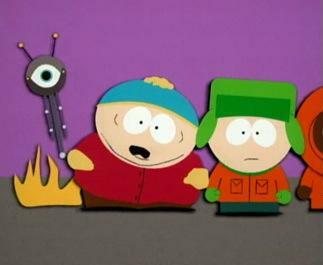 It’s full of NSFW jokes, language and visuals. 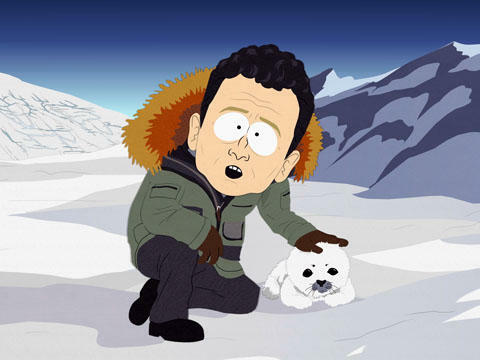 If you’re around someone who may be affected by all of that jazz, it’s best you close this page and come back later. 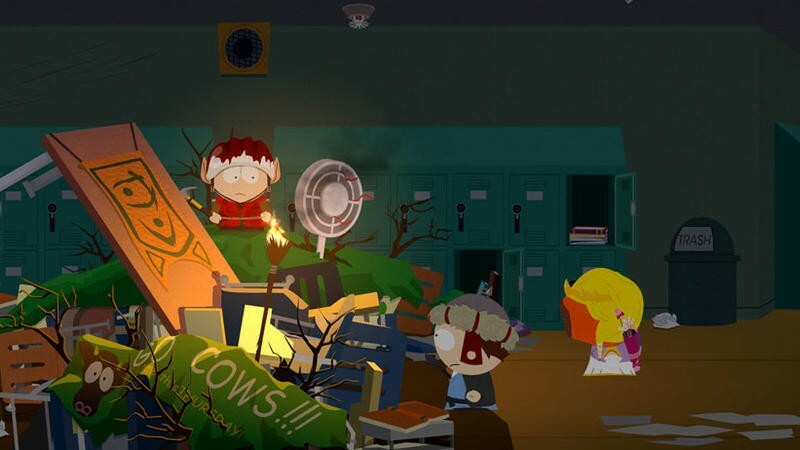 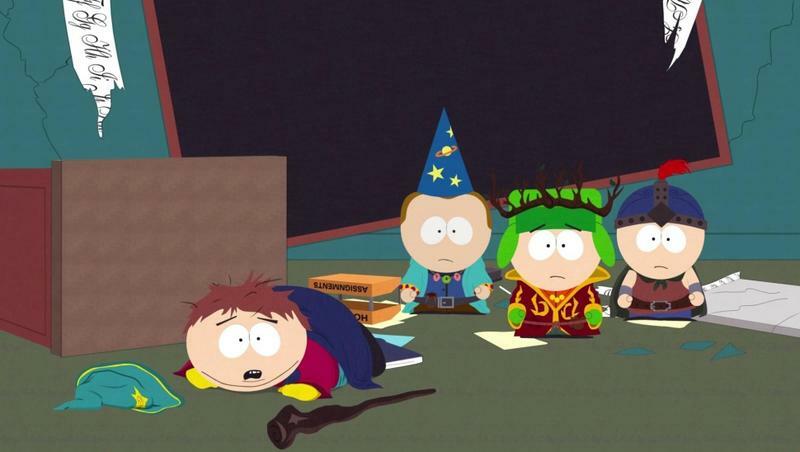 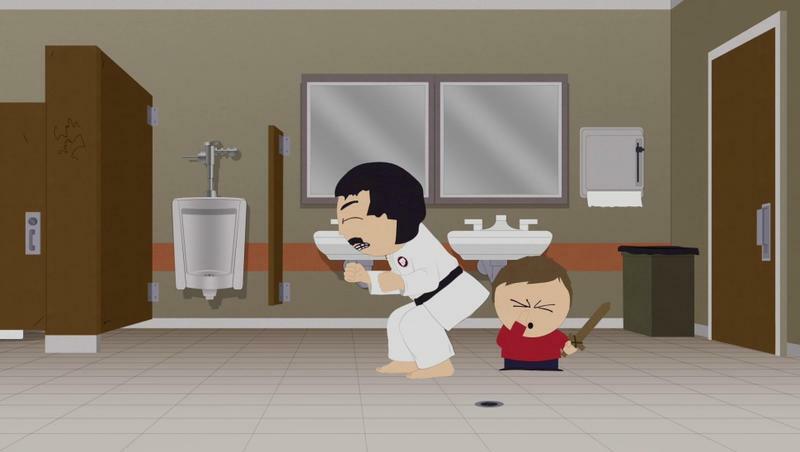 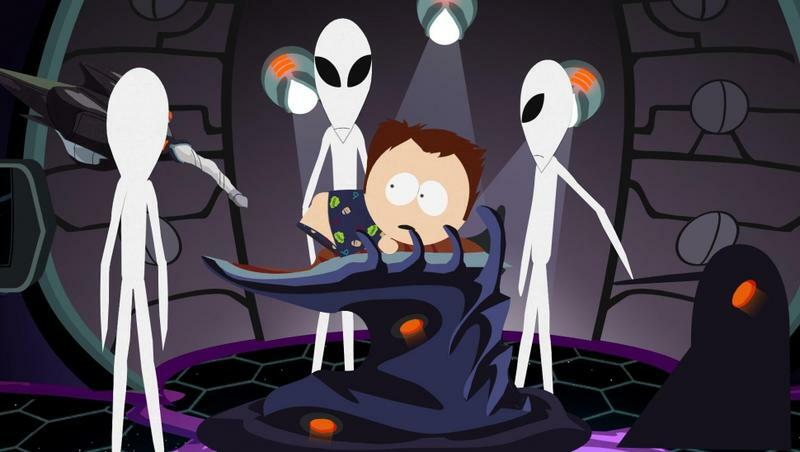 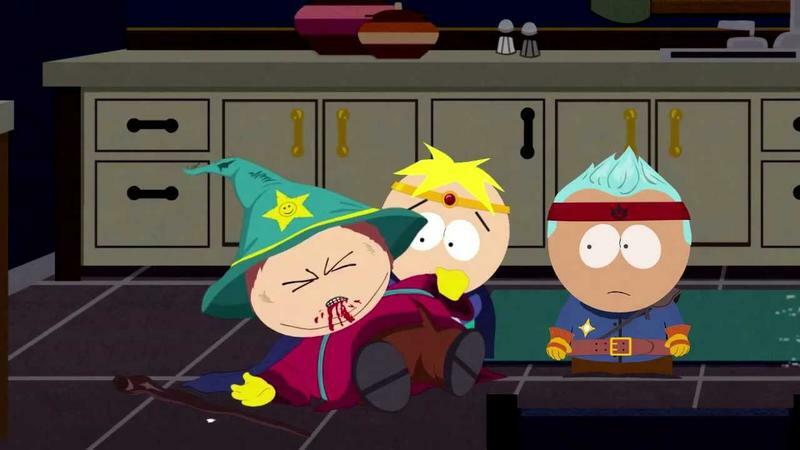 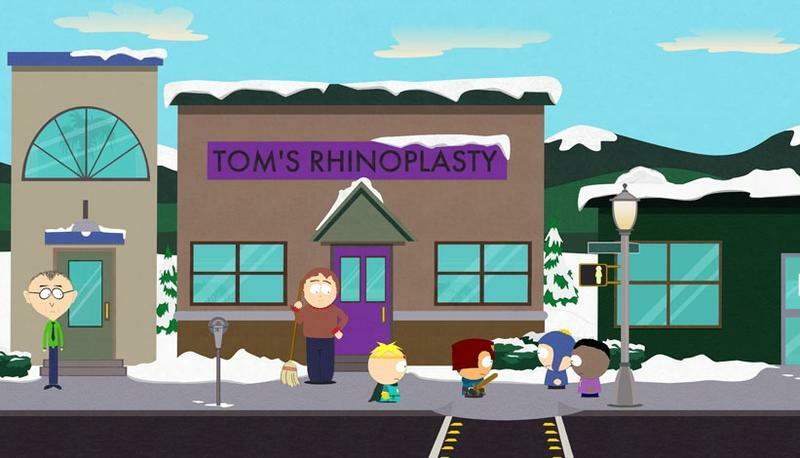 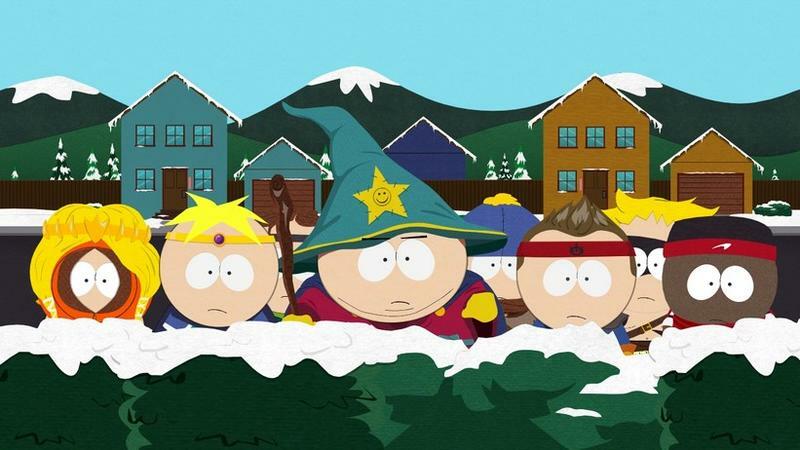 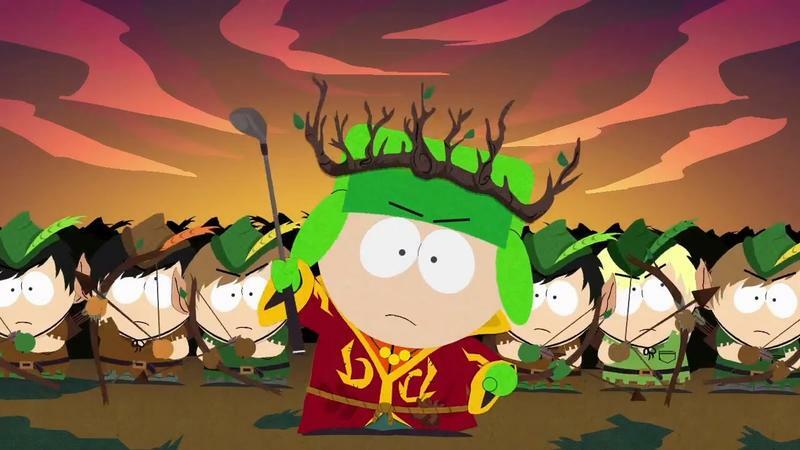 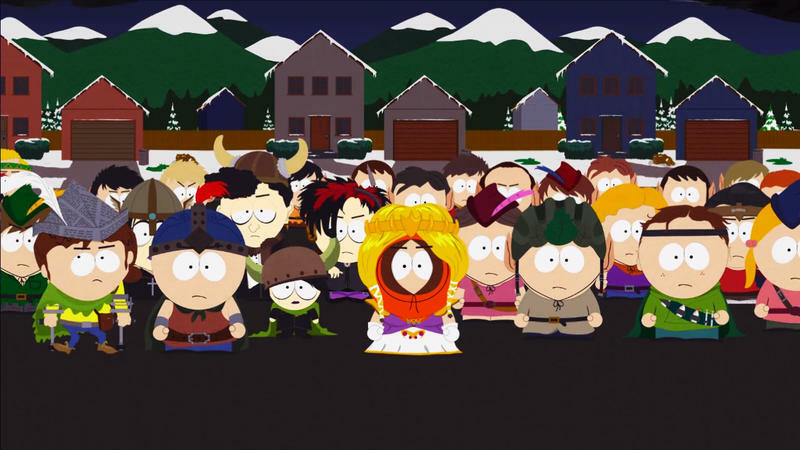 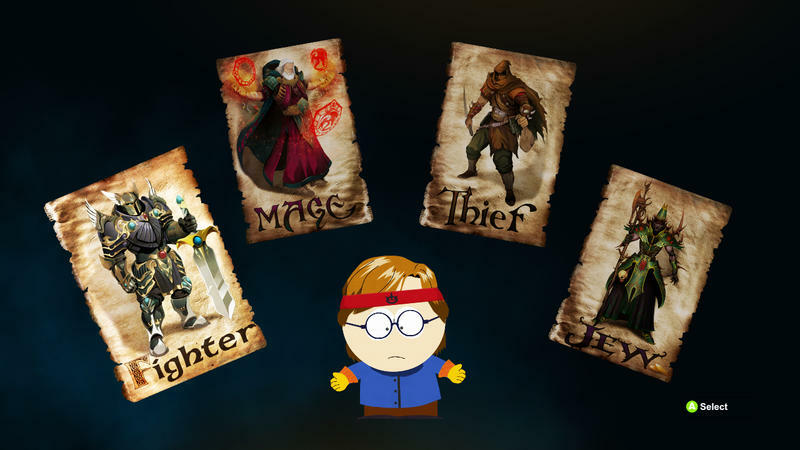 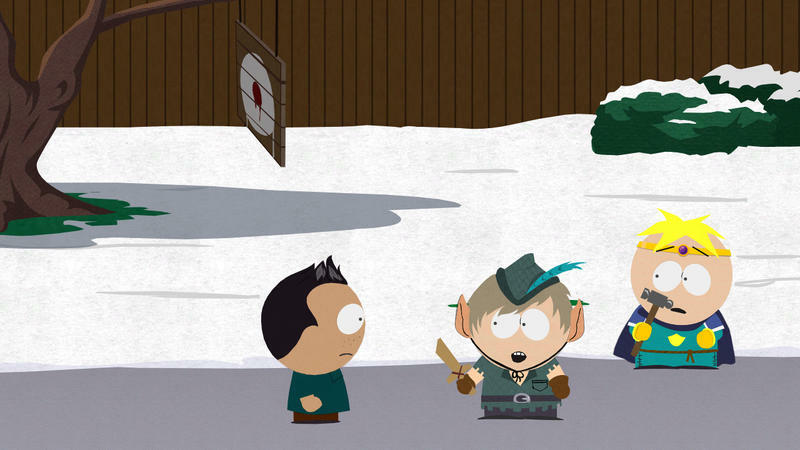 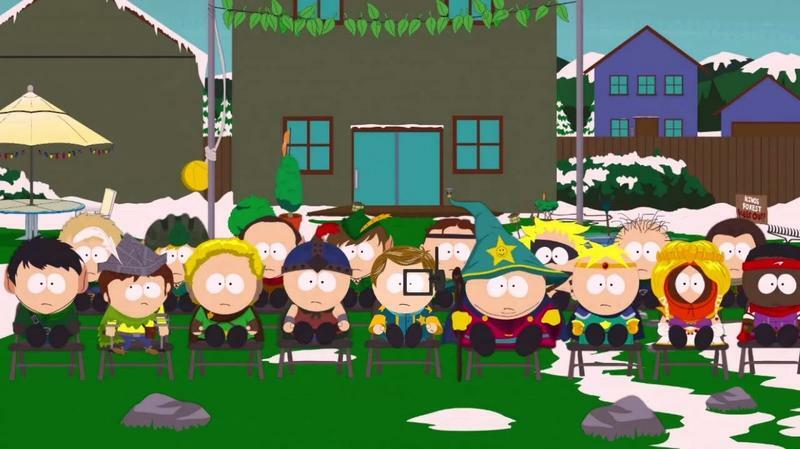 After all the delays, the transfer of publishers and the bankruptcy of THQ, Obsidian’s take on South Park is here. 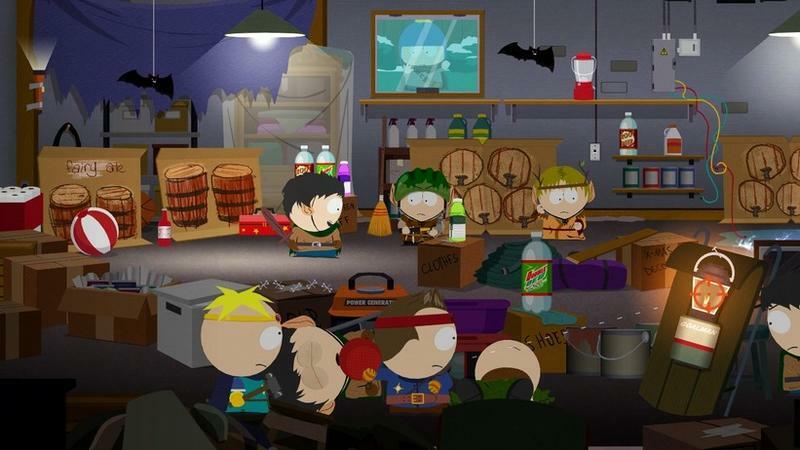 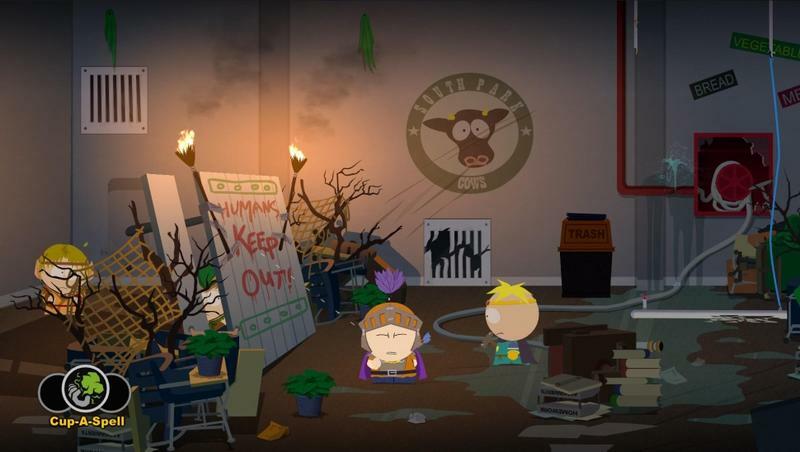 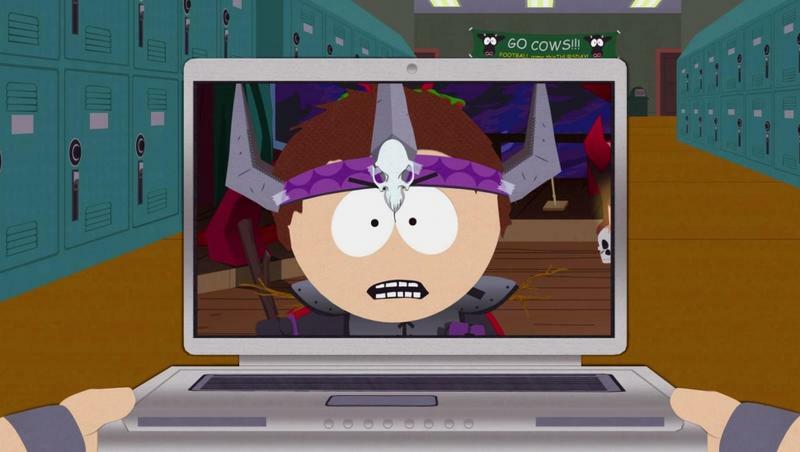 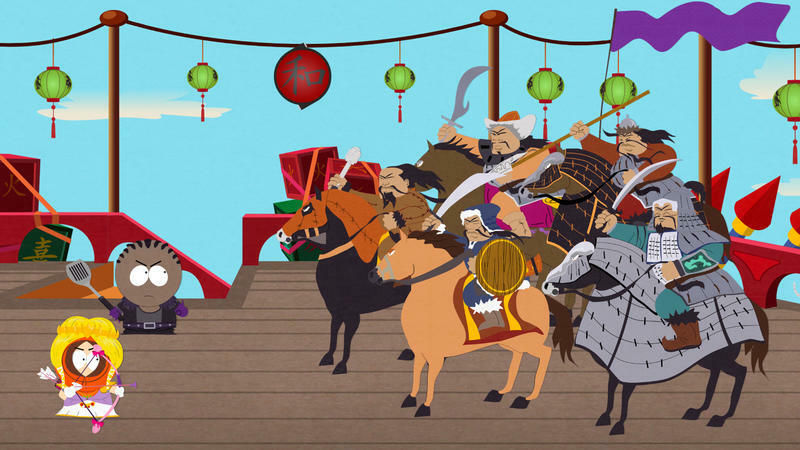 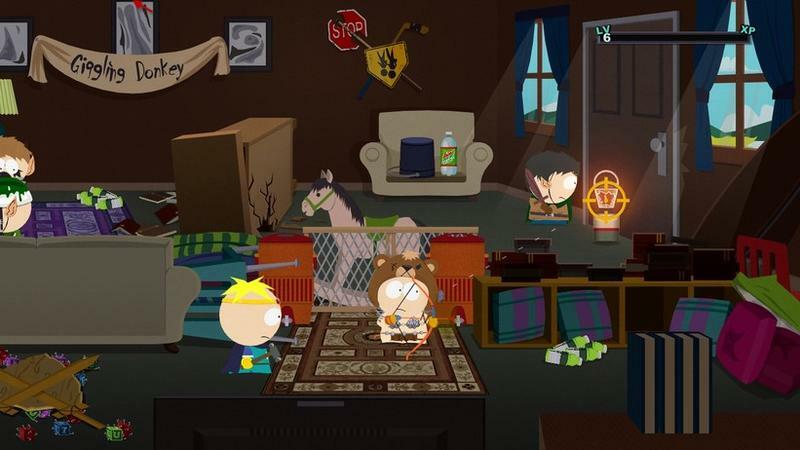 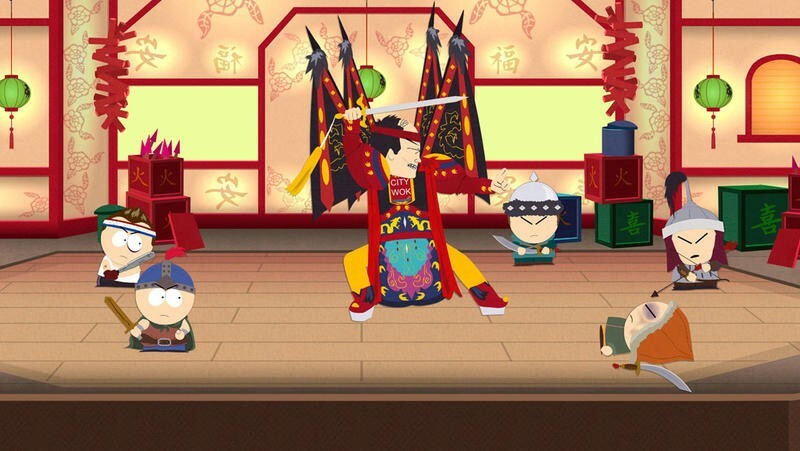 Written by Matt Stone and Trey Parker, this game promises to be the best piece of interactive entertainment with ever seen from the now legendary show. 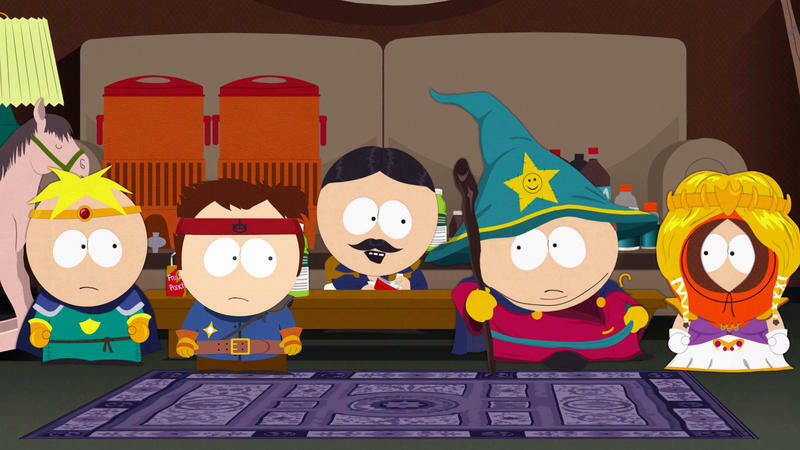 Ubisoft dropped a launch trailer to celebrate the release. 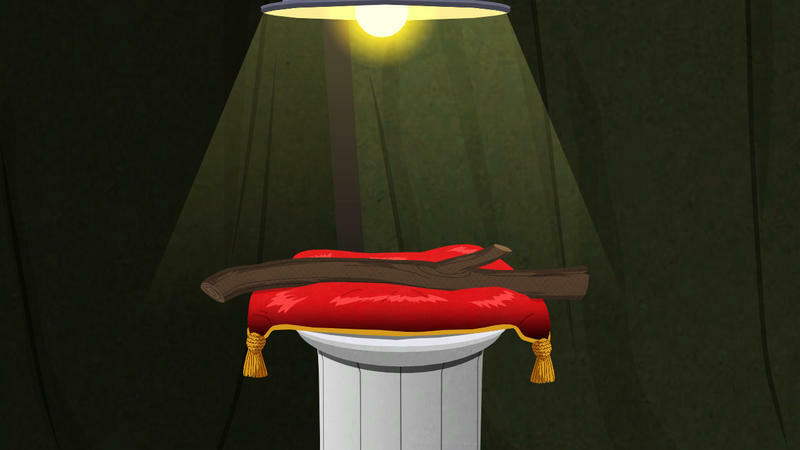 For those who have clicked this link either privately or in the right company, enjoy! 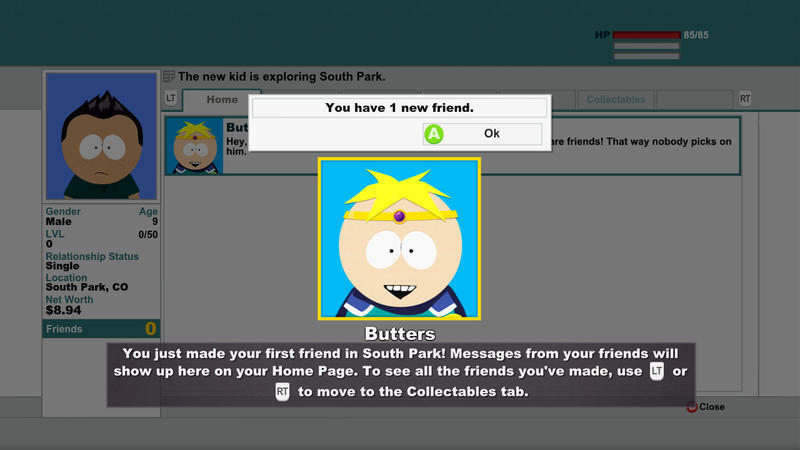 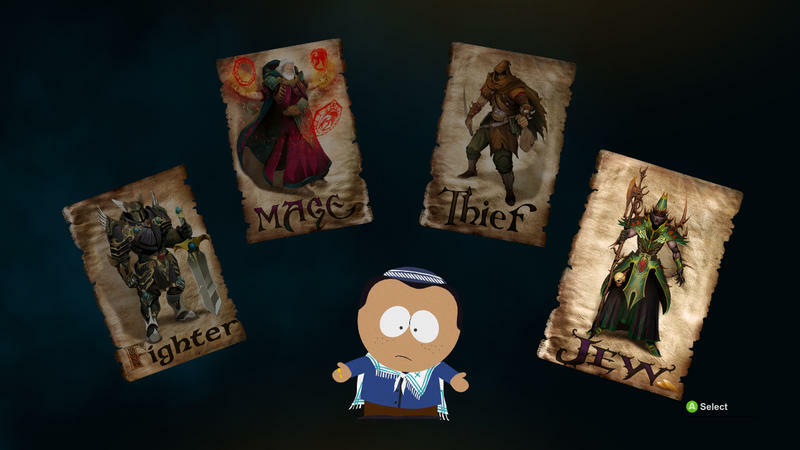 It’s a South Park game, and that extends to the humor and vibe within. 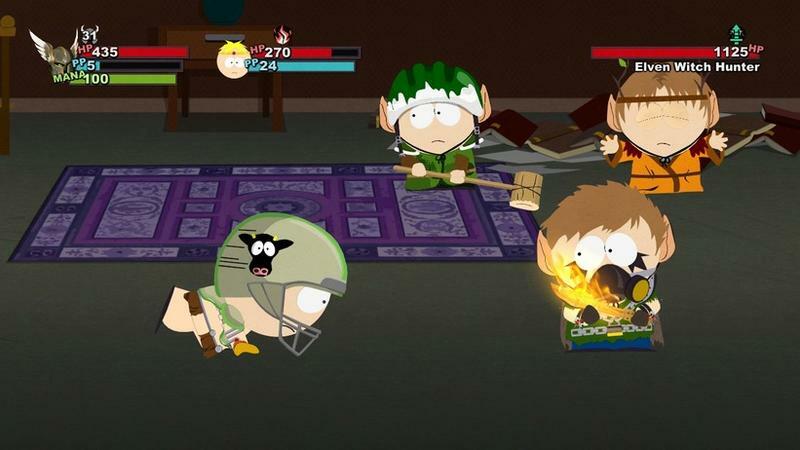 I’m personally reviewing the game now on the PC. 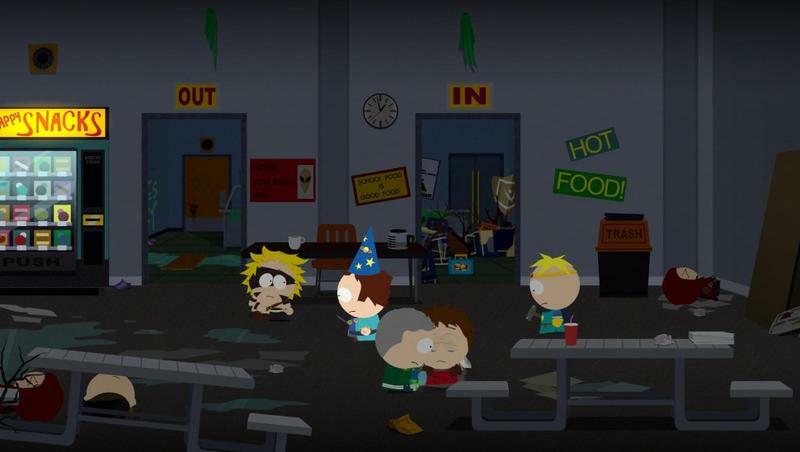 I’m only a few hours into the campaign, but I can safely say it’s hilarious. 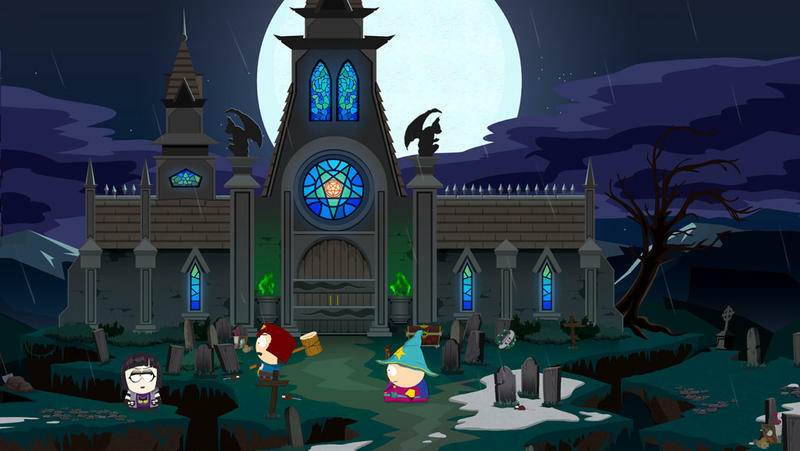 It might not be as polished of an RPG as I’d like, but it’s fun so far.